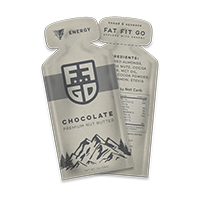 Fat Fit Go is a blend of healthy, high fat ingredients available in small pouches that you can take with you anywhere (fits in your pocket). Information provided on this website is not intended as dietary advice. Questions? Use the chat option!